The Helping Hands Quilt Guild is a place for all quilters and crafters to gather in the same place in the hopes of promoting goodwill towards each other. 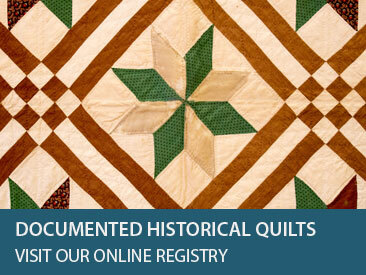 All types of quilts, crafts , and ideas are welcomed in meetings. The group is based in Dover, Delaware and serves Kent County and surrounding areas. 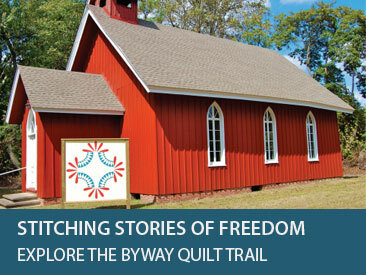 The goals of our quilt guild are to preserve, promote, and further the art of quilting and the appreciation of quilts and quilting, including, but not limited to, hand and machine quilting, through educational meetings, lectures, quilt classes, travel to quilt related event and locations, and any other activities which may accomplish this purpose. Each meeting will start with a prayer. Visitors are welcome to attend a meeting for $5. Annual Membership costs $25. Meetings are held on the 4th Monday of the month (except December) at First Baptist Church of Dover, located at 301 Walker Road, Dover, Delaware 19901. Doors open at 5:30 pm, meeting starts at 6:30pm. For more information please visit the guild’s Facebook and Website pages.